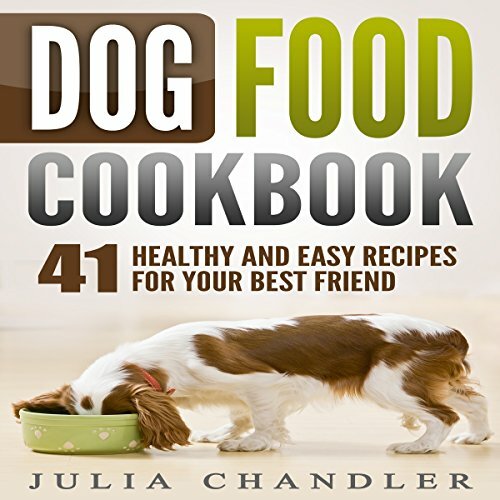 Showing results by author "Julia Chandler"
Every dog needs proper nutrition, and you'll have a better chance of providing your dog with good nutrition if you choose to make his food at home. 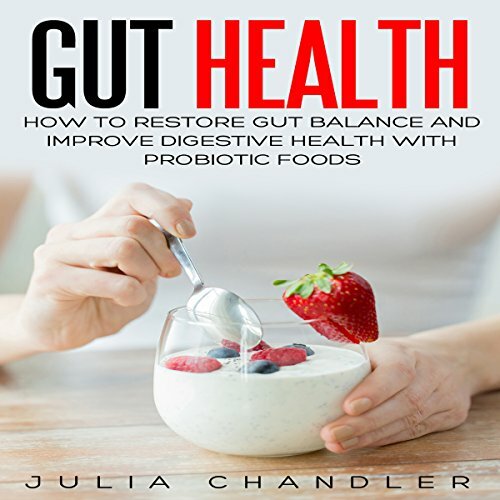 This audiobook will make it easy for you to make the switch from commercial to homemade dog food. 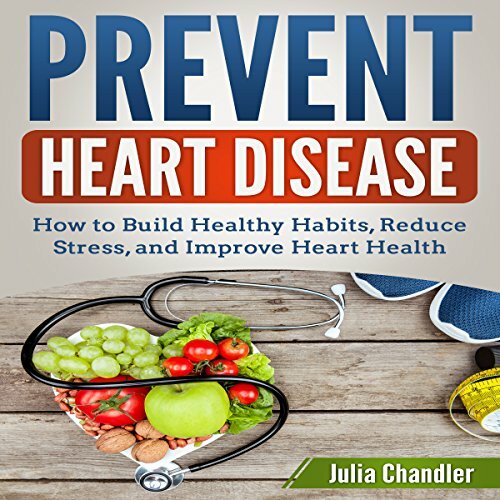 This easy-to-understand guide will walk you through in-depth research and the most current information about how to improve the condition of the heart. 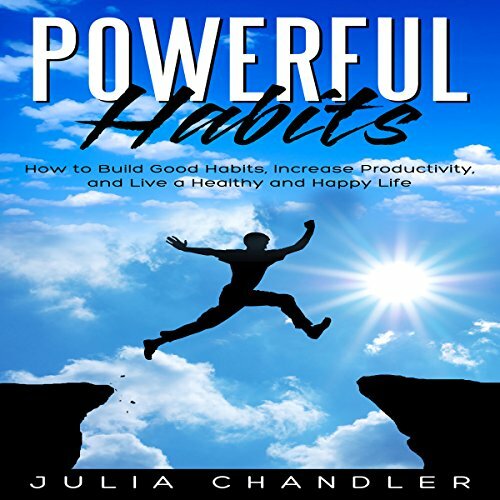 This audiobook will help you take control of your health and prevent heart disease for good. Essential oils are highly concentrated liquids that contain strong scents representing the plants they come from. Historically, essential oils have been used for medicinal and healing purposes. Today, essential oils are again gaining in popularity as consumers are discovering the many great benefits that they provide. 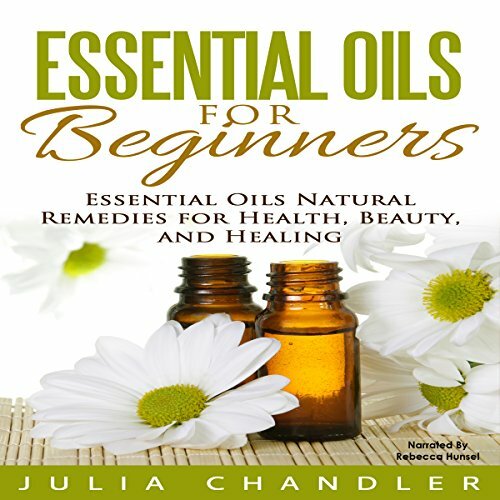 This book provides a comprehensive guide to not only understanding essential oils, but also in how to use them. Alzheimer's disease is a progressive form of dementia that kills brain cells, leading to continual loss of memory and intellectual capacity, and eventual death. Sadly, no treatment has been found to stop its progression. 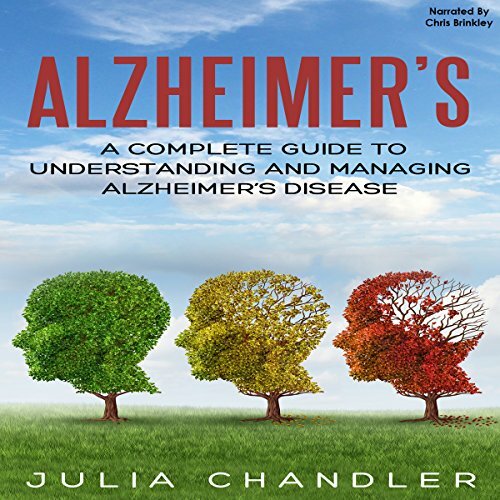 This book provides a valuable resource for both individuals struggling with the effects of Alzheimer's and those who care for them. If you want to feel better and enjoy every experience and relationship you have, it's important to be mindful. 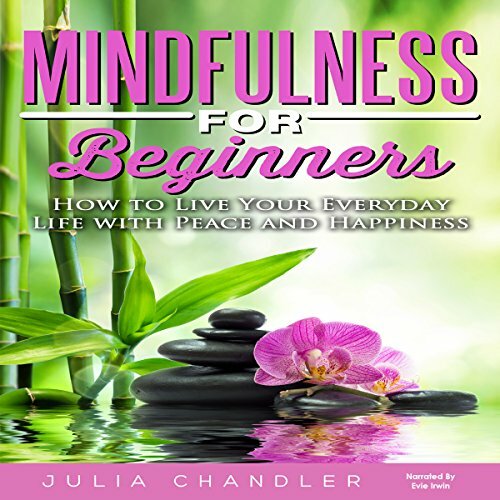 With mindfulness practice, you'll focus on what's important in your life and in your pursuit of happiness, and stop feeding the negativity and distractions that get in your way. Diabetes is a disease characterized by chronic high blood sugar levels. If left untreated, diabetes can progress over time, resulting in blindness, heart attacks, kidney disease, strokes, and other serious complications. Unfortunately, there is no medical cure currently available for what is often called a "silent killer". 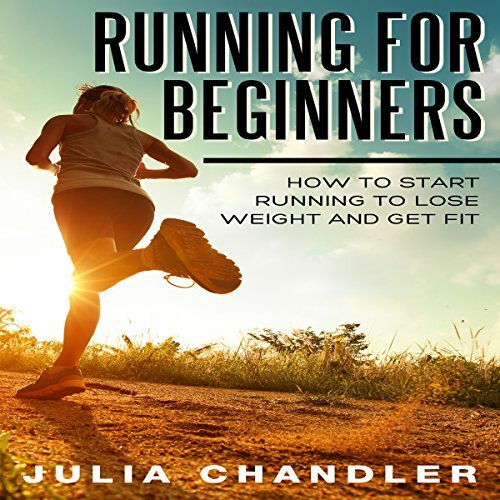 A healthy lifestyle is an essential part of coping with diabetes as well as healing. 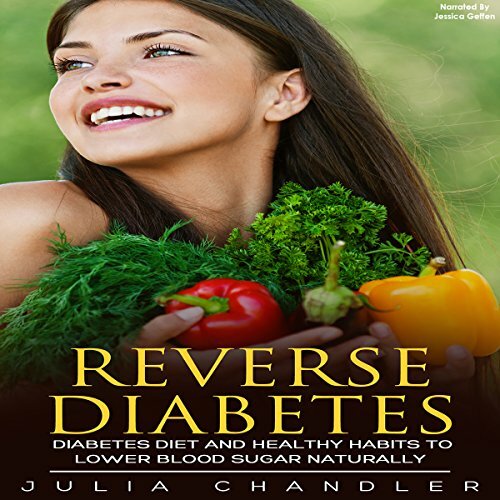 This book offers effective tips and strategies on how you can lower your blood sugar naturally and reverse diabetes. Essential oils are potent oils extracted from plants, widely used in fragrances, beauty products, and aromatherapy. Lately, essential oils have started to gain popularity for use with pets. These oils offer numerous health and wellness benefits that can help ease your dog's anxiety or pain, naturally repel fleas and other insects, and more. Essential oils offer a safe, effective, nontoxic way to address some common issues affecting dogs. 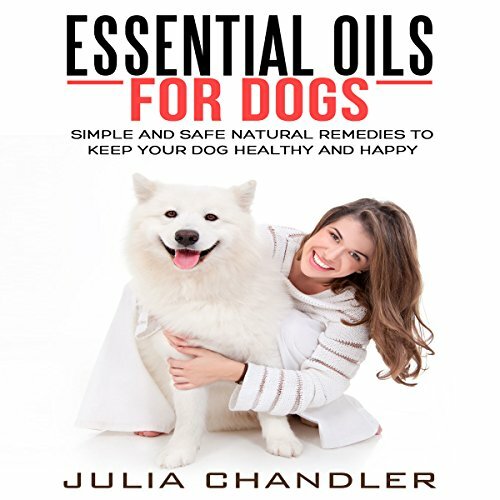 This book will make it easy for you to create custom-designed, effective aromatherapy for your dog's unique needs. Everyone feels anxious once in a while. Whether you have a major test, a huge work deadline, or a change in your financial or marital status, experiencing anxiety is common. 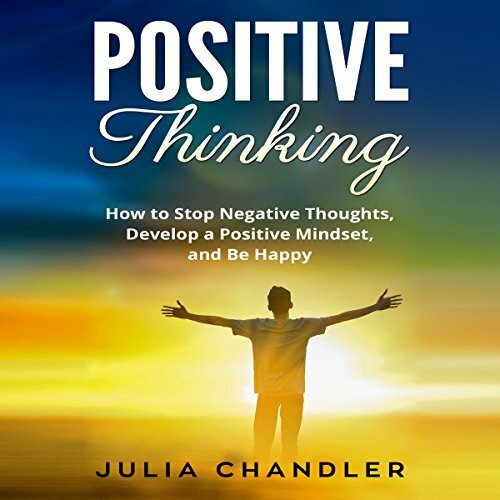 However, when you cannot let go of those nervous or worrisome feelings and they tend to take over your thoughts and your feelings, you're dealing with some anxiety that is outside of what's normal. It might indicate an anxiety disorder that needs attention and treatment.